In yesterday's post, I mentioned that Thursday included a long hike in Clifton Gorge. The gorge was carved out by the Little Miami river, whose banks are heavily wooded. This time of year, the leaves on the trees and bushes have barely begun to emerge, leaving the spring flowers exposed for the eye to see. 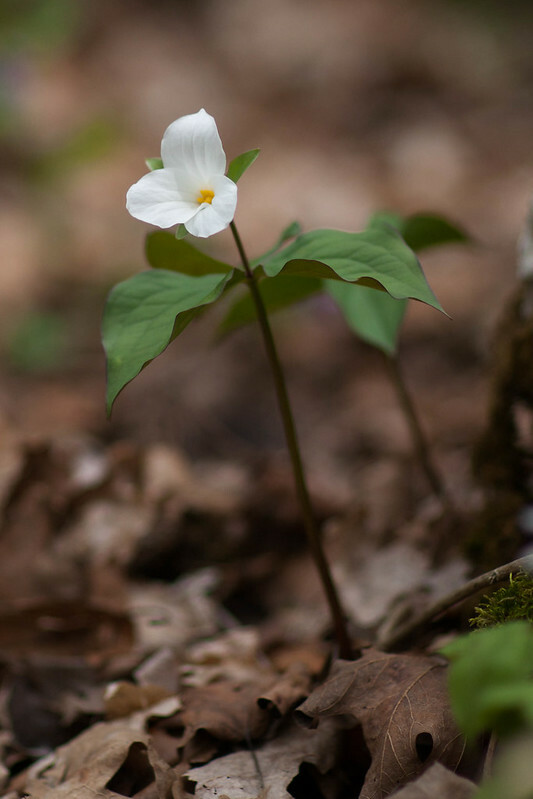 The Trillium (both white and red) is just beginning to bloom along with the Virginia Bluebell. It won't be long before the woods are carpeted with white and blue. For two weeks or so, the gorge will be full of color. 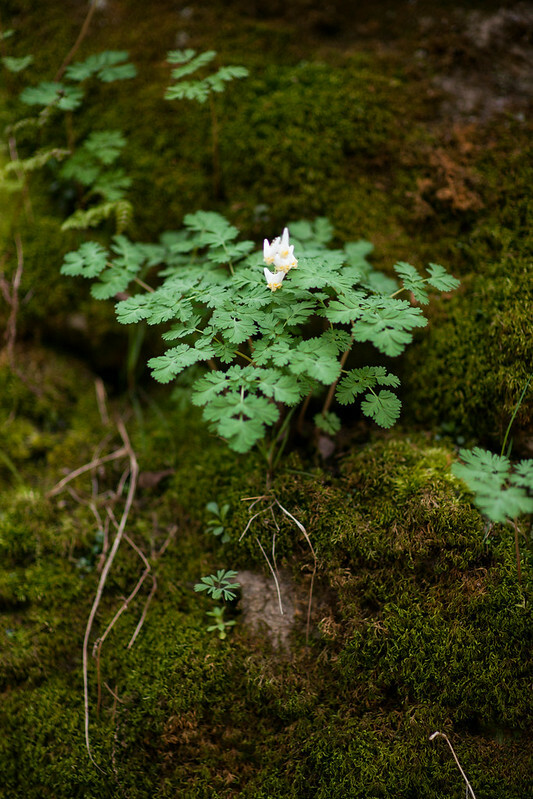 One of my favorites is Dutchman's Breeches, a plant that lives on the side of the limestone boulders and displays small drop like white flowers that have the shape of….well, they are shaped like a Dutchman's breeches. 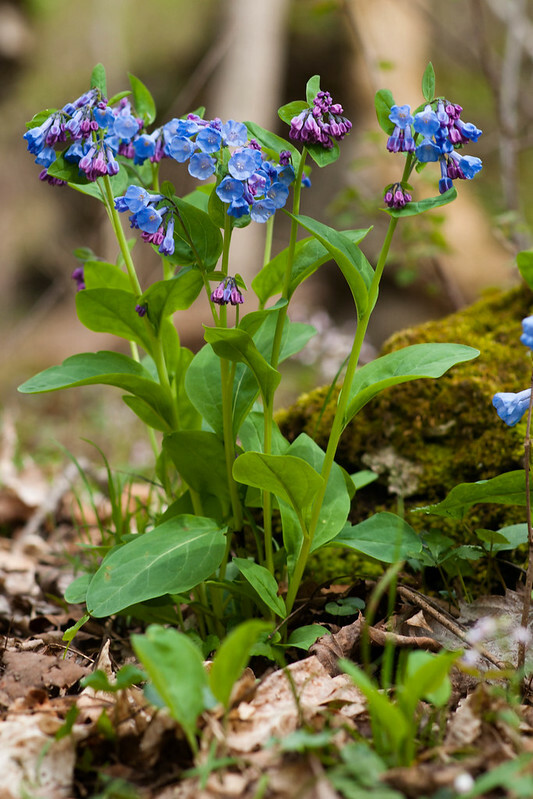 There are many thousands of species of flowering wild flowers and plants in the gorge. I can identify many of them. However, I've included two of my favorites in hopes that you can identify them. You can view them in the last two photos. 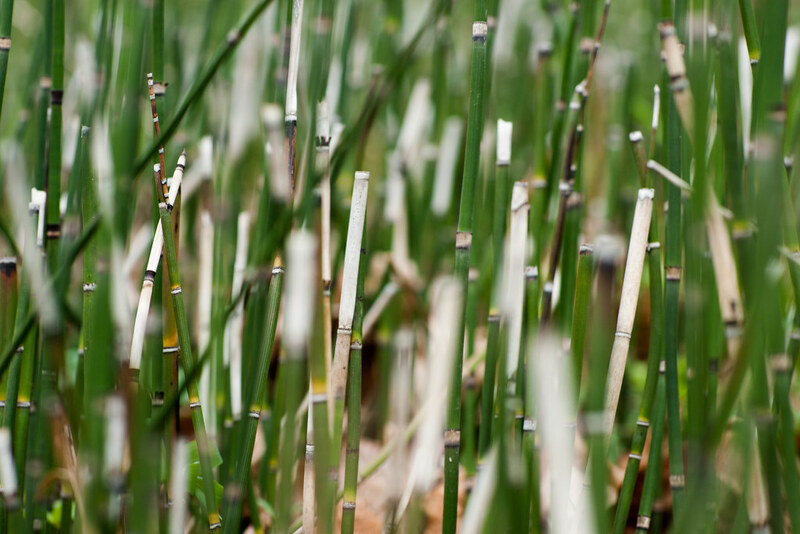 The small bamboo like plant grows to about 18 inches tall and grows under the trees near the river banks. I hope all of you have a great day. I'll bring more photos of the gorge's wild flowers the next time that I visit. So pretty, Tim! 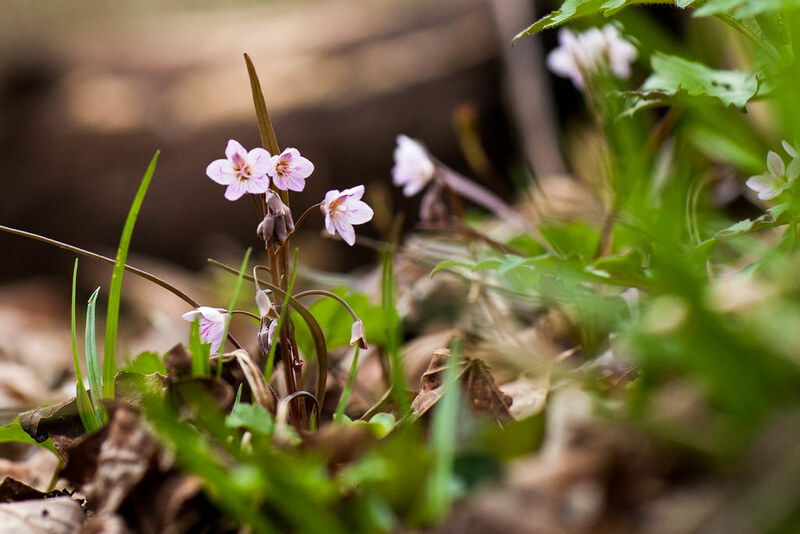 We have the Dutchman’s breeches here in Michigan as well…but we are not so far along as you and your wildflowers…Trillium usually peeks out about the first of May….soooo looking forward to it. The winter was long and cold so I am anxious for the world to wake up this spring. Thank you for helping it along! You’ve captured the delicacy of them all, with an earthiness too. Beautiful.